- What do I need to know? While not the solution for every patient, dentures are still a successful solution for many patients. 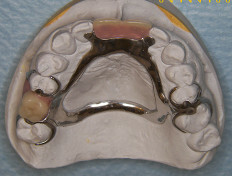 In this case a skeleton, metal denture has been used to restore the gaps. 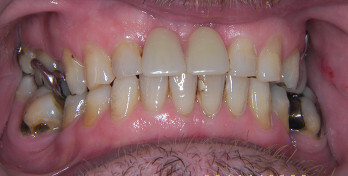 This type of denture covers as little of the mouth as possible, thus minimising impact on taste and speech and reducing the effect on the remaining teeth. Dentures are removable appliances used to replace missing teeth. They can be made from various materials including nylon, acrylic or metal. There are four stages to the making of dentures and the appointments are generally 10 days apart due to the laboratory work involved. Dentures are available on the NHS, these can either be partial or full dentures and can be made from acrylic or chrome. 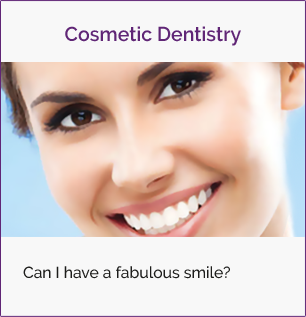 As a private option we offer dentures which are more durable and aesthetically pleasing. These are made from superior quality materials. Through patient feedback we have found the most comfortable dentures are flexible valplast dentures. 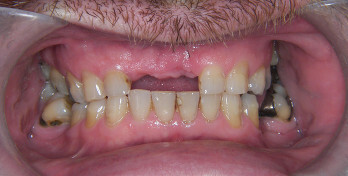 Another option is a denture secured in place with dental implants. 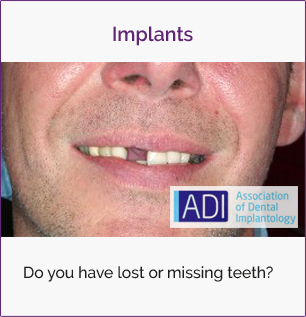 These are called implant retained dentures and are fixed to the implants in your mouth which means they are more secure and allow you to experience almost normal functionality. 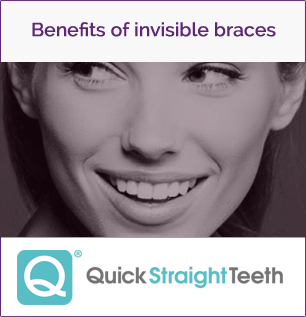 Immediate dentures can be made for patients who require a tooth extraction and want to fill the space straight away. To speak to us about your dentures, contact us now. Been attending Stuart's practice since his days in Chester Street. Excellent service and staff always very friendly. I've just completed a course of implant work (seven in all) and the procedure, treatment and aftercare were second to none, but glad it's all over lol. Looking forward to returning to 6 monthly check ups. Thanks again to Stuart and the Team. Never liked going too the dentist but now it's a breeze , professional and friendly . Had 5 teeth out never felt a thing . Robbie Rocks !!!! 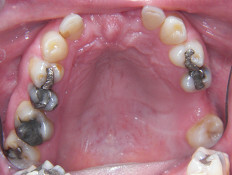 I have to say that after 10 days the implant bridge is a great success. It is fabulous to be without the denture. I am delighted with the whole treatment. 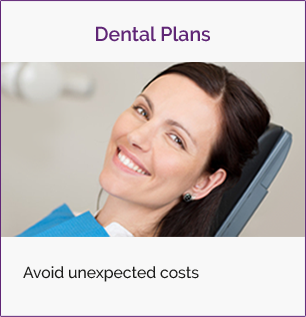 I was made fully aware of all the options for my mouth and the costs involved with detailed explanations of all the stages.